Martin Tremblay, president and CEO of Groupe Solotech Inc. (“Solotech”), is pleased to announce that Solotech has acquired SSE Audio Group (“SSE”), a British leader in audio services (“transaction”). This is the most important transaction in Solotech’s history. 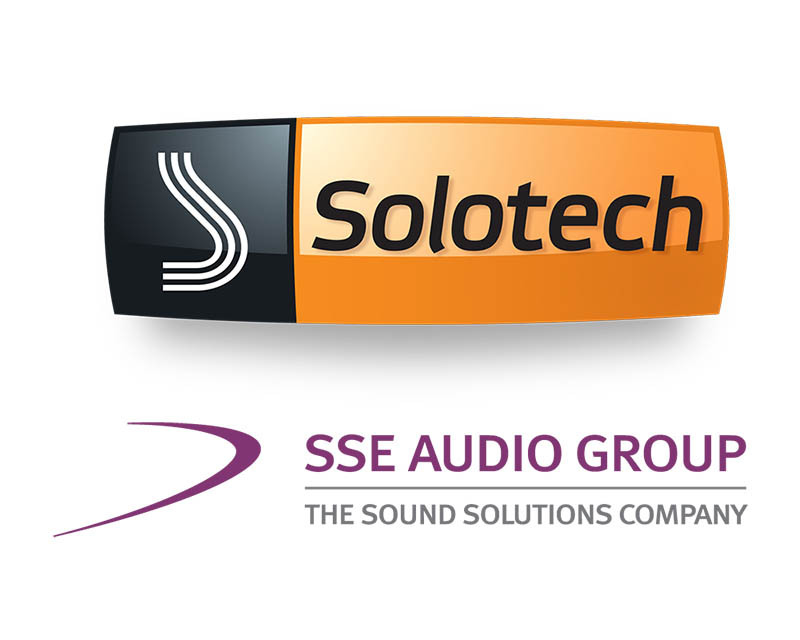 With the addition of SSE Audio, Solotech becomes one of the world’s largest audiovisual and entertainment technology companies. The acquisition will generate growth opportunities and operational synergies, in addition to expanding the services available to current and future clients. “We are thrilled that SSE is joining the Solotech team, especially given their highly reputed expertise in audio services. 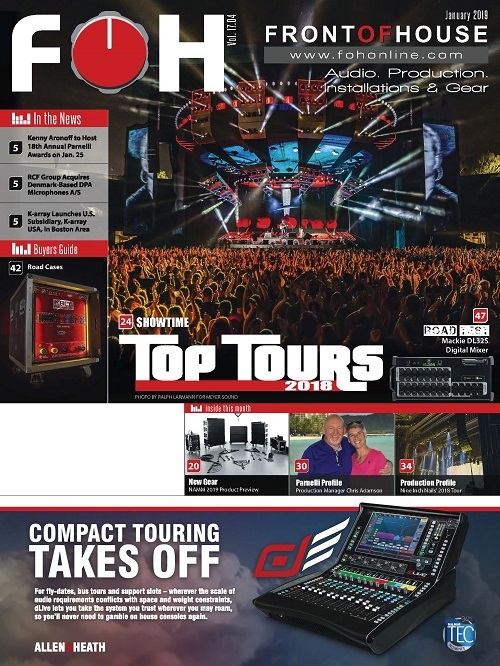 The transaction will enable us to definitively pursue our expansion strategy in the European market and consolidate our unique position as a global player offering full-service (360) sales, rentals and integration of audiovisual technologies,” said Mr. Tremblay. SSE Audio’s founder, John Penn, will continue to head the group in the UK and the established brands of SSE Audio, Capital Sound, Wigwam and Sigma Products will be maintained. 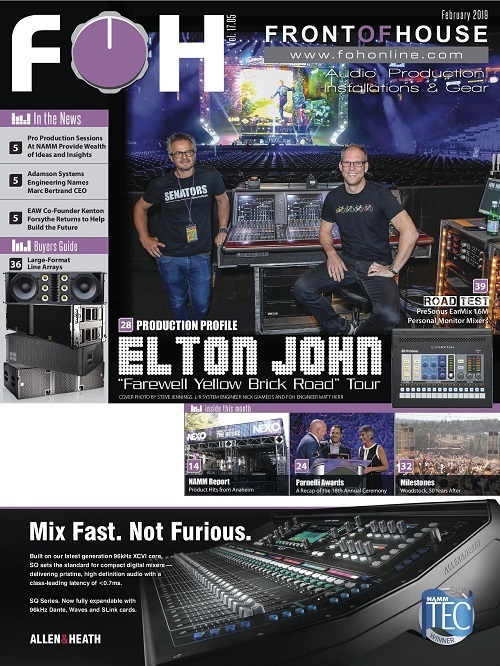 “Our clients will continue to benefit from the excellent reputation of our brands, but over time they will also eventually have access to a broader service offering on both sides of the Atlantic, as Solotech offers a complete range of Audio Visual and Entertainment Technology services,” added Mr. Penn. There are obvious synergies between the North American and European teams. “Solotech and SSE have worked together for years. We share a passion for innovation, quality and people. I’m convinced that our association will benefit our clients. We will provide them with a broader range of even better services,” said Mr. Tremblay. Solotech’s shareholders (Claridge, Desjardins Capital and Investissement Québec) are proud to reinvest in the company to enable this transaction that contributes to the achievement of its strategic objectives and its positioning as a global company. Pierre Boivin, chairman of Solotech’s board, believes this acquisition opens the door to significant potential growth for Solotech on a global scale. “The audiovisual industry offers excellent prospects for growth, which should increase by 4.3% per year to $53.4 billion US in 2022, compared to $43.1 billion US in 2017. Music tours should generate growth of 10% per year by 2022. * This transaction will enable us to take full advantage of opportunities that open up to us,” he concluded. 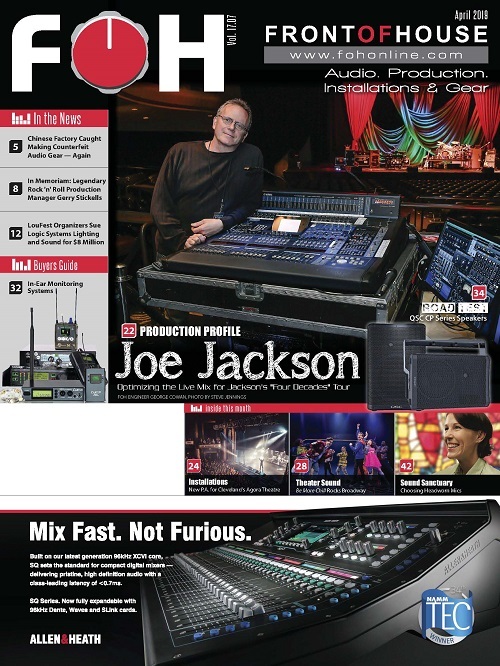 Solotech is a global supplier of technology solutions in audio, video, lighting, rigging, soft goods and control/collaboration systems. 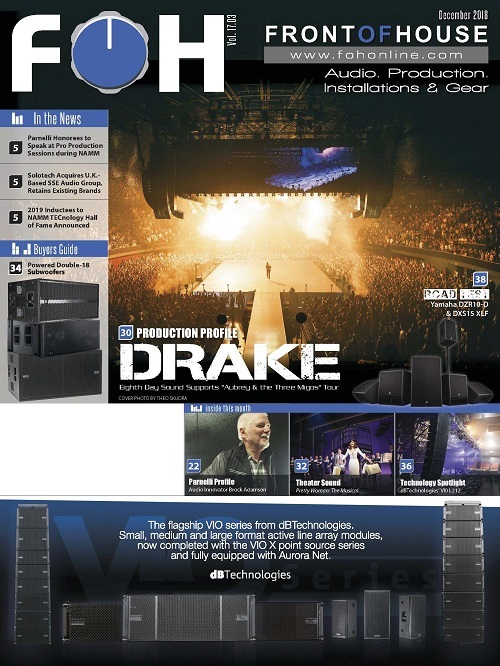 With some 1,200 employees at its 13 locations in Canada, the United States and Europe, Solotech designs and executes innovative and unique experiences using cutting-edge equipment and continually evolving expertise. 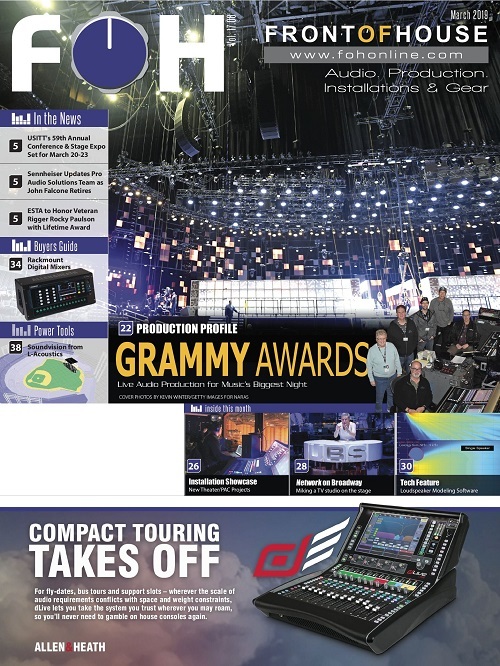 With more than 40 years of experience, Solotech enjoys a reputation for the expertise of its Rental Division (solutions for tours, corporate and special events) and its Sales and Integration Division (sales, installation and maintenance of tech solutions for sports, cultural facilities, broadcasting, conference rooms and classrooms), in the context of a variety of local and international projects. Founded in 1976, SSE Audio is the largest supplier of professional audio services in the UK, employing more than 150 people. SSE offers comprehensive audio solutions and services including equipment hire for tours and concerts, sales and installations for a broad range of entertainment venues, places of worship and other public spaces. Driven by its dedication to excellence, investment in state-of-the-art technology and bolstered by its many innovations and acquisitions, SSE Group has received numerous awards. It is recognized in Europe as a leading supplier of integrated solutions.